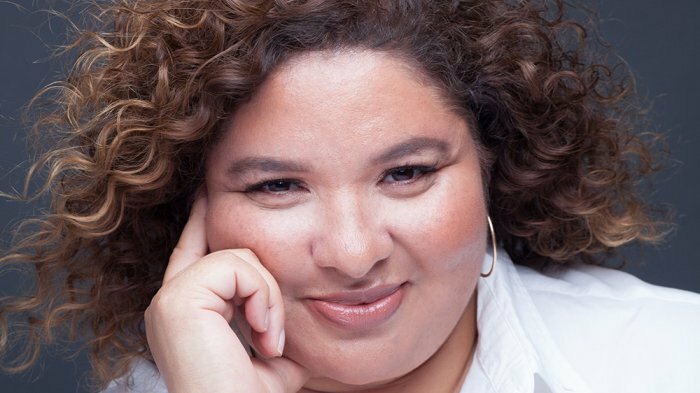 Metro Goldwyn Layers Pictures(MGM Pictures) has enlisted South African Director, Liesl Tommy to direct its Aretha Franklin biopic, Respect. The film will follow the life of the Queen of Soul, Aretha Franklin, who will be portrayed by Jennifer Hudson as personally handpicked by the singer before her passing in August 2018. Known for her racially diverse casting, Liesl Tommy is a 6 time Tony Award nominee. For her work on the critically acclaimed Broadway play Eclipsed written by Danai Gurira and starring Lupita Nyong’o, she made history as the first black woman to earn a Tony award nomination for Best Direction of a Play. Her directorial prowess has also been tapped for episodes of Walking Dead, Insecure and Queen Sugar. The screenplay for the film will be handled by Creator of Nashville Callie Khouri. Scott Berntein, producer of Straight Outta Compton and Harvey Mason Jr, producer and songwriter for both Franklin and Hudson, will be the producers of the film.